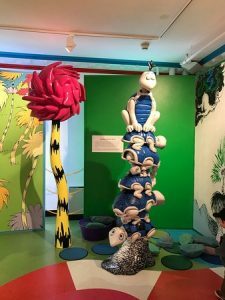 The Amazing World of Dr. Seuss museum! 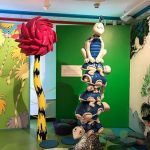 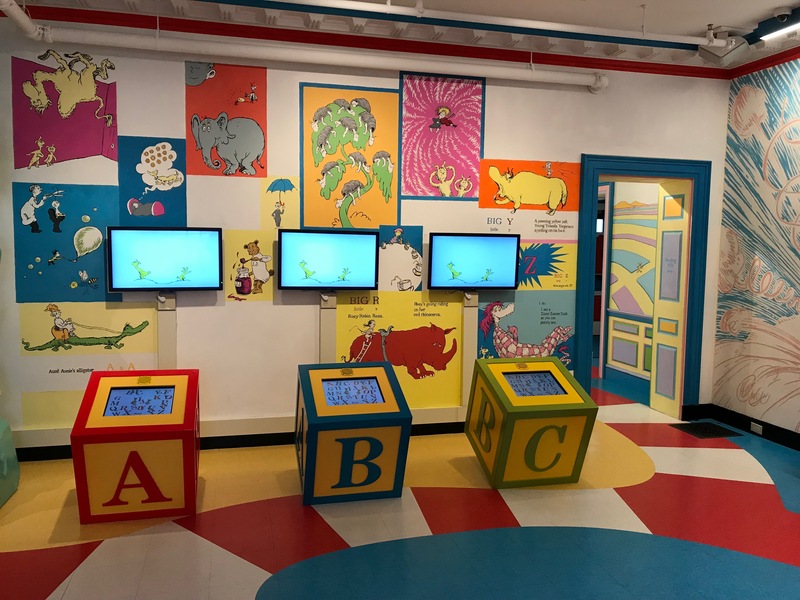 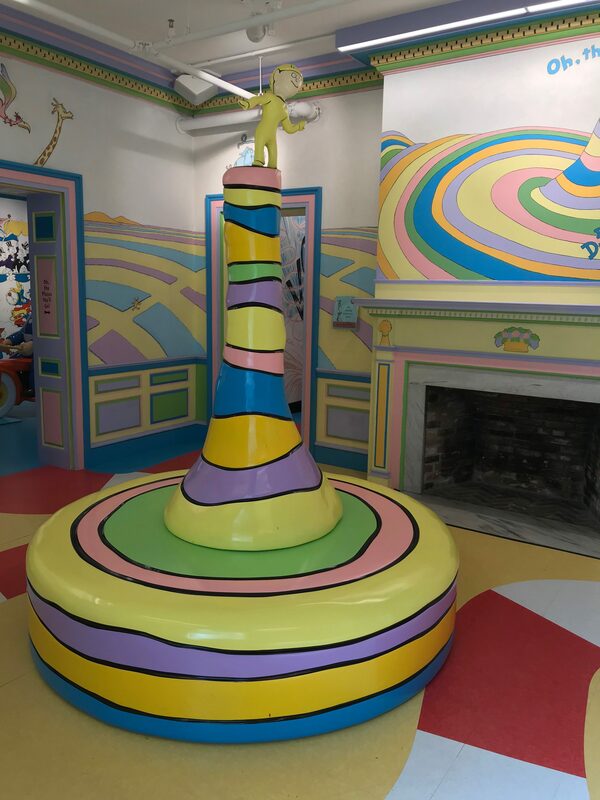 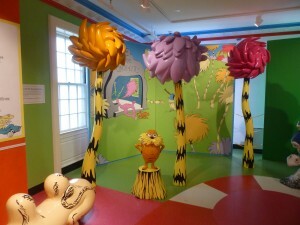 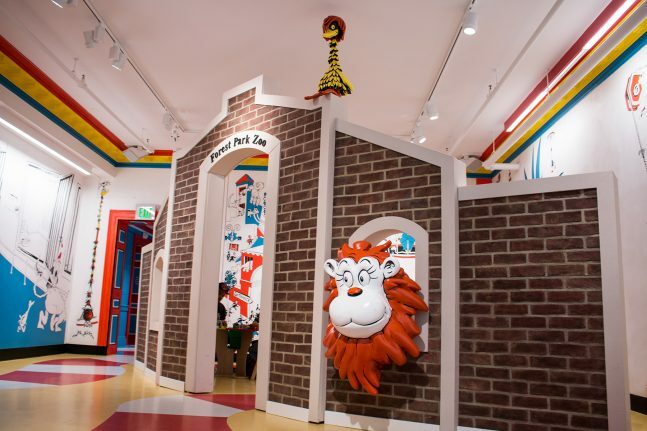 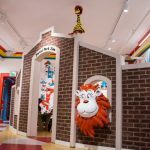 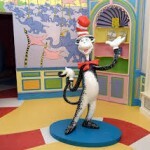 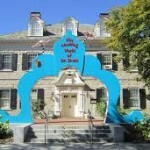 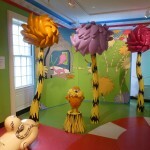 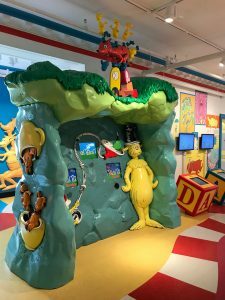 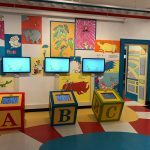 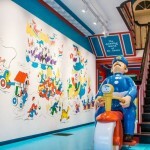 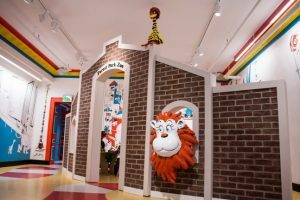 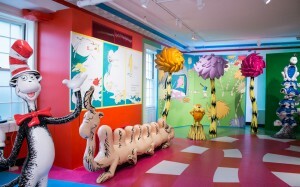 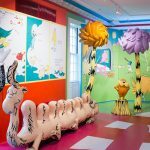 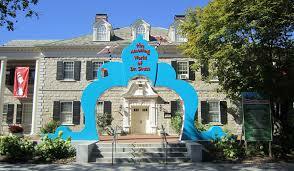 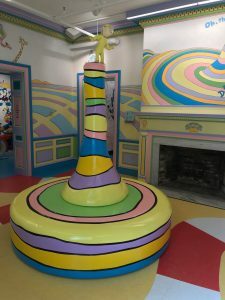 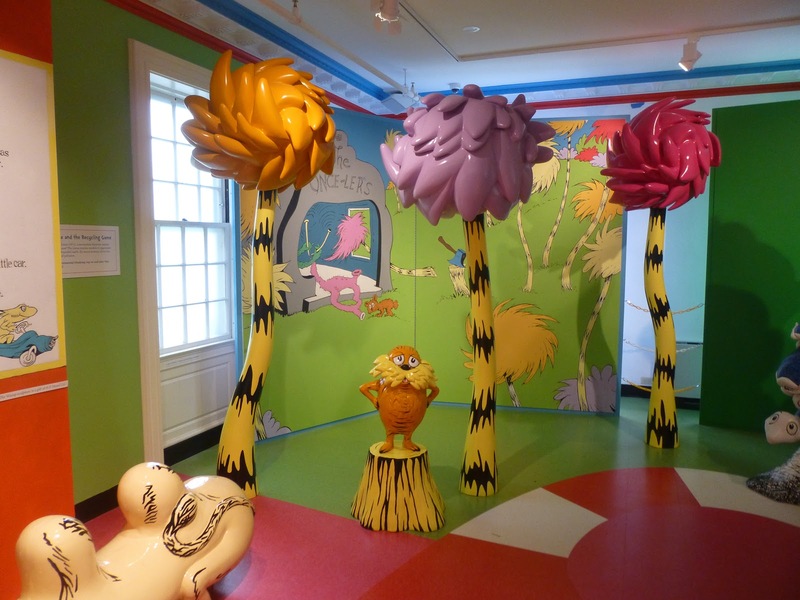 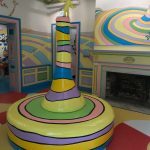 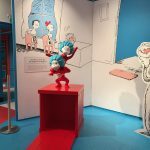 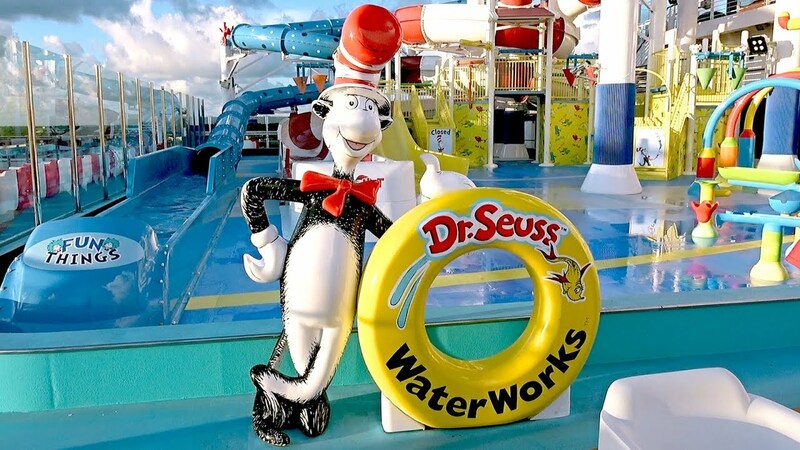 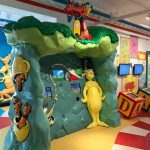 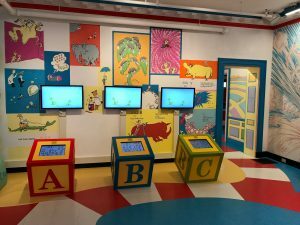 The first of its kind in the world The Amazing World of Dr. Seuss Museum opened June 2nd. 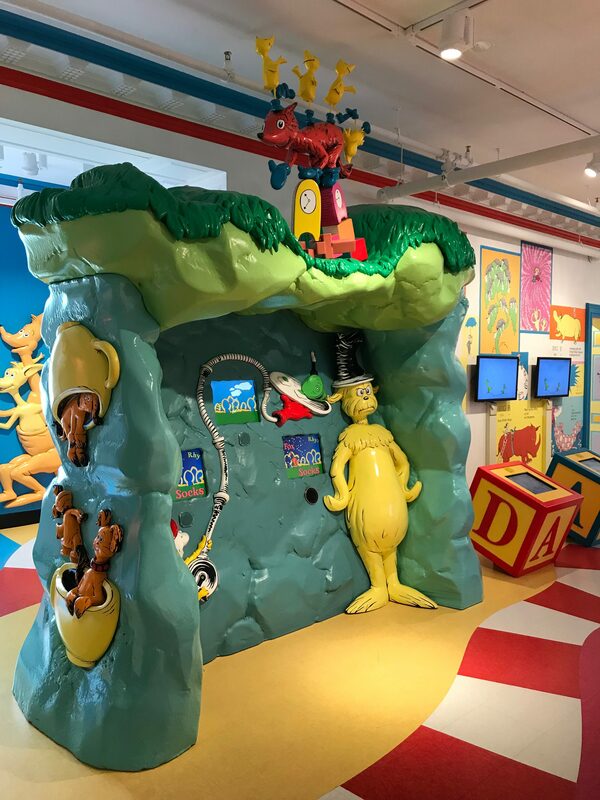 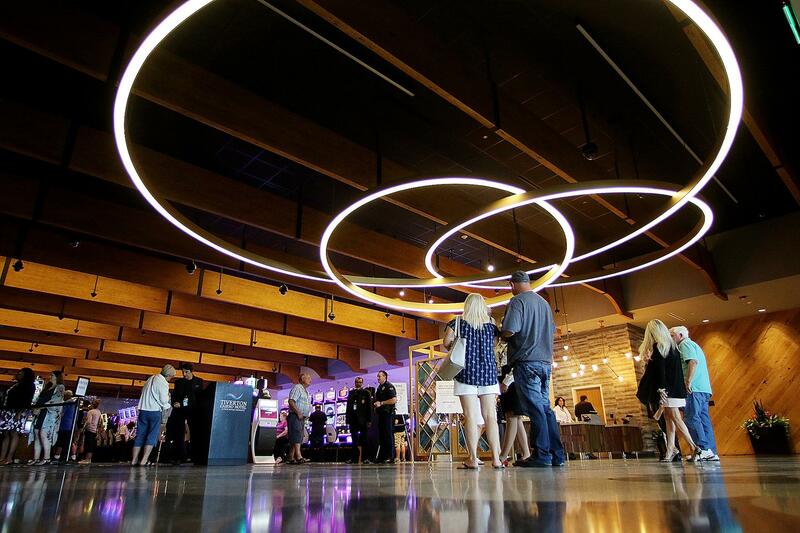 Over the past 12 months we have worked with Springfield Museum President Kay Simpson and Director of Exhibitions John Simpson to create over 20 different exhibits. 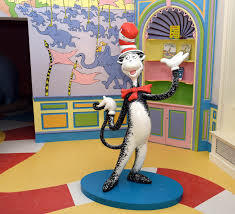 Ranging from an exterior archway at the entrance of the museum to recreating all of Geisel beloved characters such as Horton, the Cat in the Hat, the Lorax and Sam I Am just to name a few. 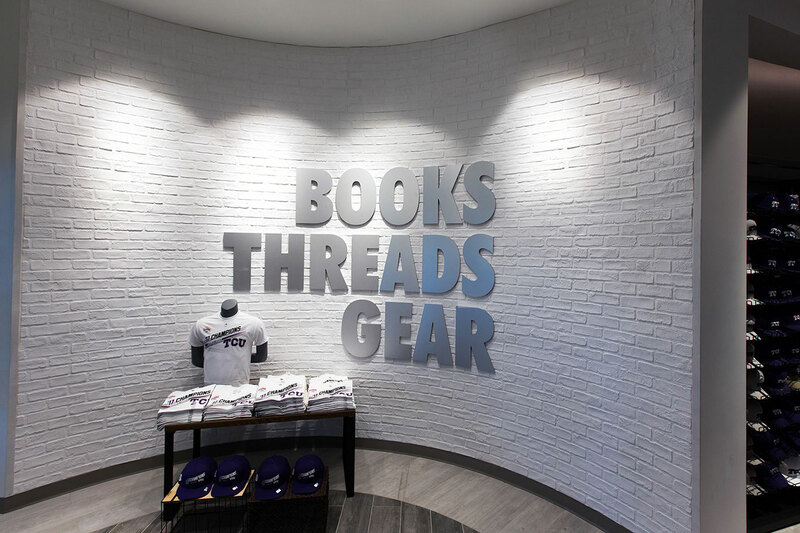 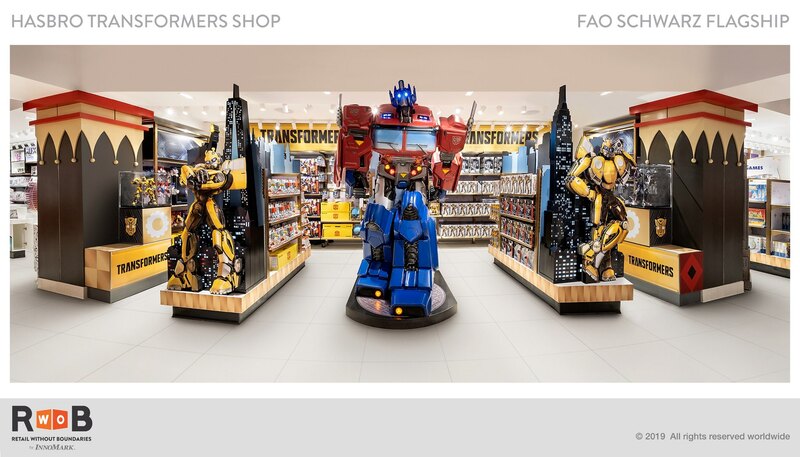 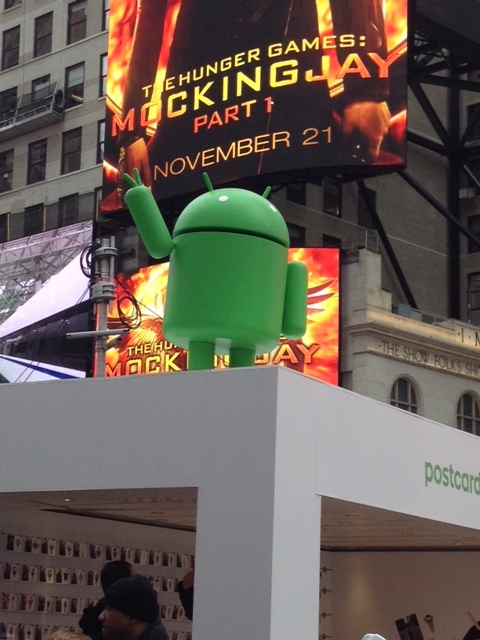 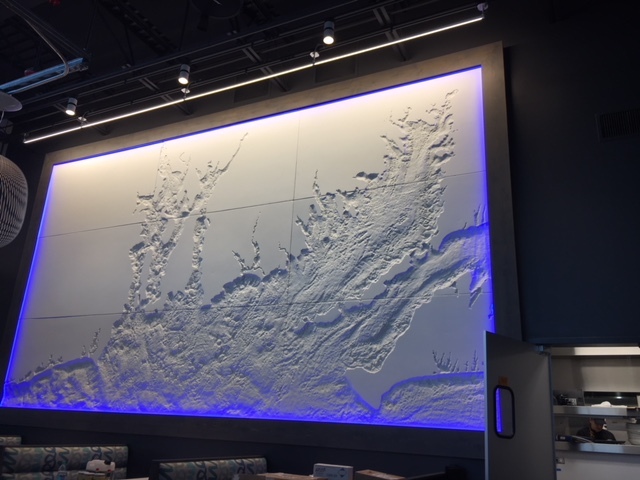 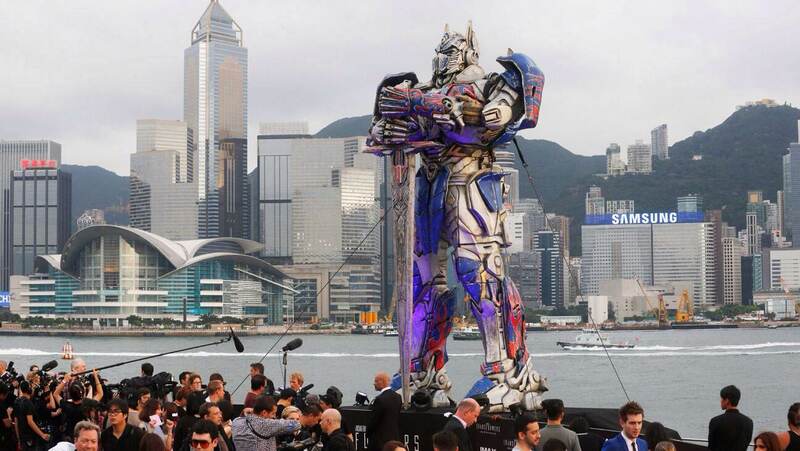 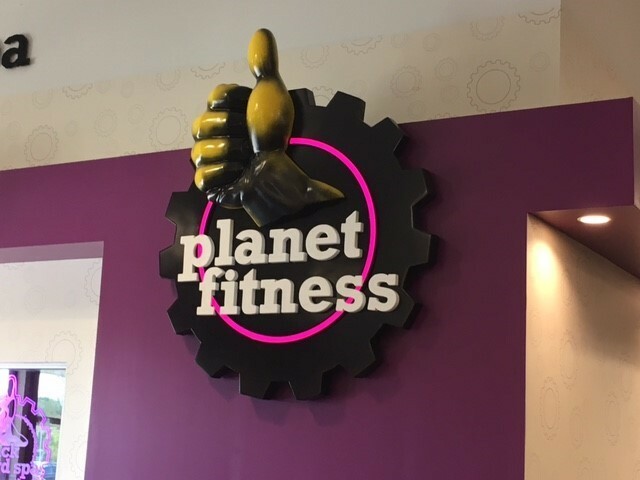 Our team is proud to be part of this incredible and once in a life time project.